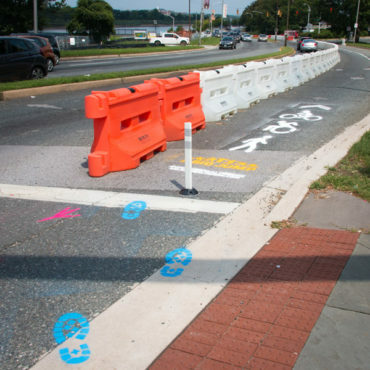 Roger Allen was a father, friend, drug counselor, and self-taught artist. With a background in archeology, buddhism, psychology, and addictions recovery, he made colorful paintings featuring strange and humorous figures and writing. Much of his work might be considered “dad jokes”, by way of Jung. For his 70th birthday on New Years Eve 2016, I offered to make my father a website for his art. A week and a half later we discovered he had brain and lung cancer. 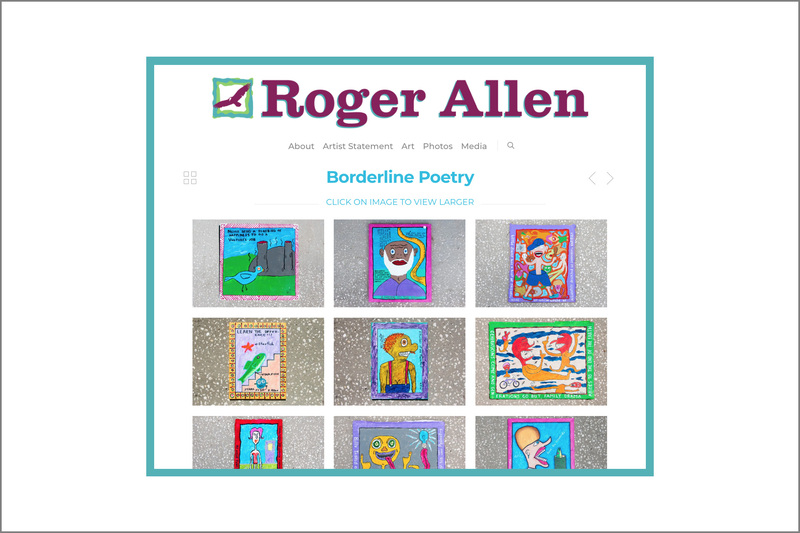 On what would have been his 71st birthday, I was honored to share rogerallen.art. 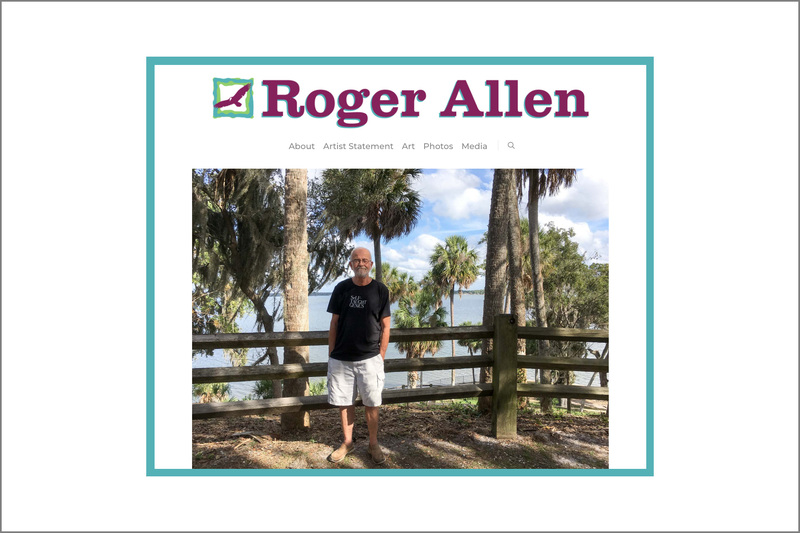 The website offers photos and remembrances of Roger’s mildly eccentric art, irreverent writing, impactful counseling career, and unyielding love for his friends and family. 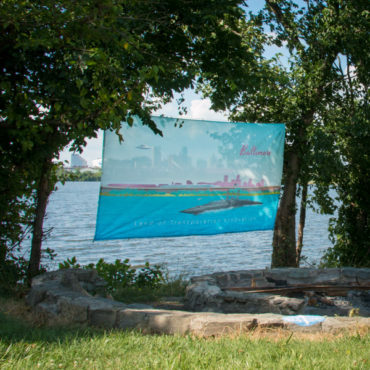 Roger Allen’s colorful paintings and love for vultures served as inspiration for the graphic identity. The color palette is composed of highlights from recurring hues in his artwork. The icon features a vulture silhouette in a “painted” frame. The logotype is based on a vintage National Park Service typeface in honor of Roger’s love for exploring rural areas and the great outdoors. 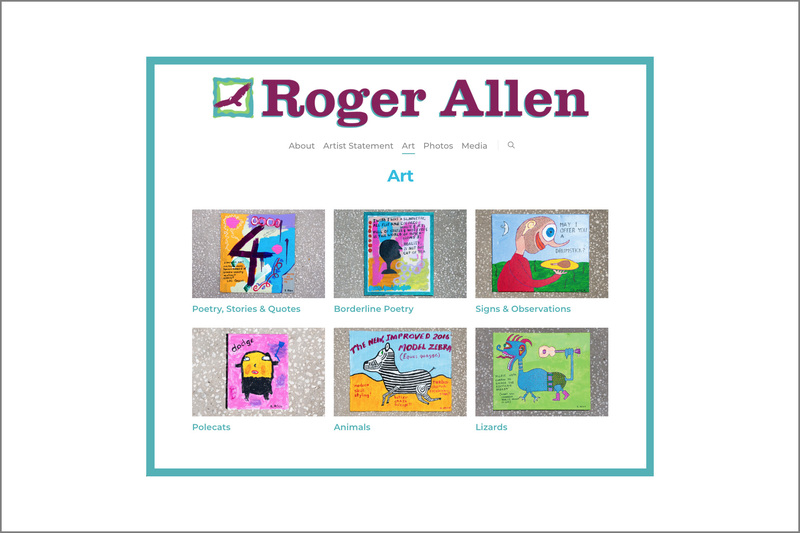 Built using a css-customized wordpress theme, the mobile-ready rogerallen.art showcases Roger’s biography, artist statement, photos, and art portfolio. The nearly 200 pieces of art left by Roger are organized into thirteen galleries, each with images organized in a grid layout. Clicking on any gallery image results in it being displayed in a larger lightbox format. 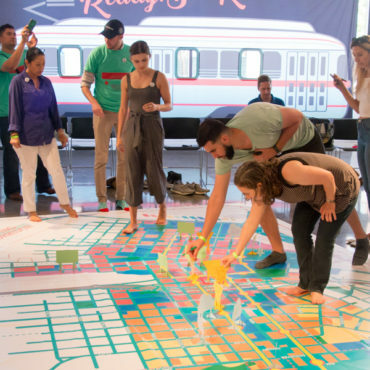 Explore, celebrate, and honor Roger Allen’s legacy.